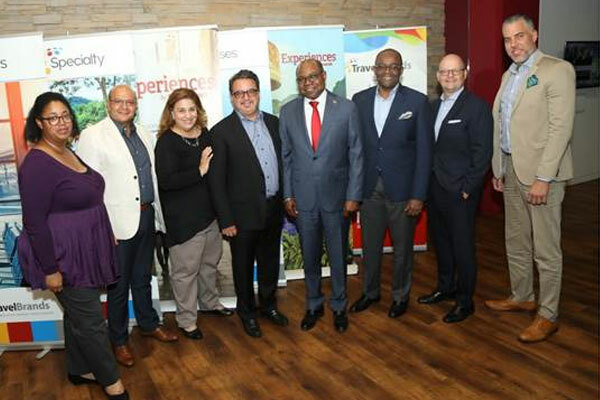 Jamaica’s minister of tourism, Edmund Bartlett and its director of tourism, Donovan White were in Canada earlier this month for a series of meetings with the country’s travel industry leaders. 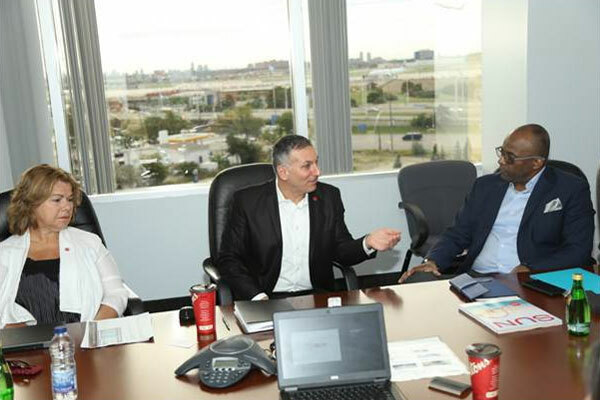 Along with the Jamaica Tourist Board’s regional director for Canada, Philip Rose, the team met with airline executives, tour operators, and other travel trade types. Director White, who was visiting Canada for the first time in his official capacity, is confident that the bond that Jamaica and Canada share will strengthen with time. As a result of the recent visit, Canadian airlines increased their seat capacity to Jamaica for the upcoming winter to meet the high consumer demand. A total of 43,900 more seats have been added over last year, with the growth coming from Sunwing, Air Canada Vacations, Air Transat and WestJet. 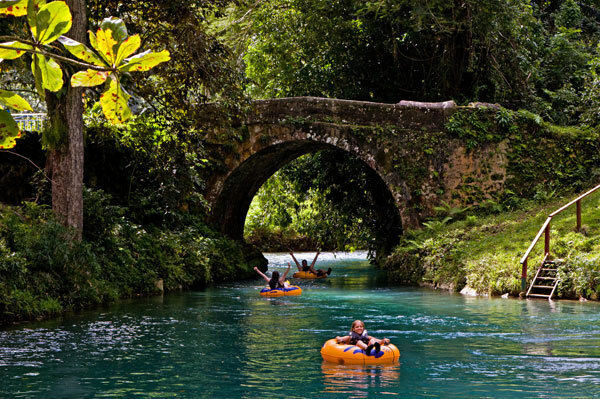 Canadian arrivals to Jamaica continue to rise. Data for November 2017- April 2018, shows arrivals to the island have increased by 3.5% over the previous year. WESTJET INCREASES SUPPORT FOR JAMAICA – (Front from right): Minister of Tourism Hon. Edmund Bartlett and Tim Croyle, Vice President & GM WestJet Vacations. 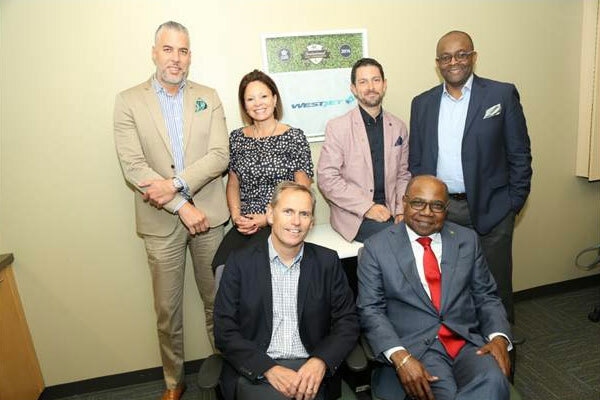 (Back row from right): Donovan White, Director of Tourism; Dave Cecco, Director of Product, WestJet Vacations; Cindy Gerhardt, Product Buyer WestJet and Philip Rose, Jamaica Tourist Board?s Regional Director, Canada. JAMAICA TOURISM TEAM WITH TRANSAT TEAM – (From right to left) Hon. 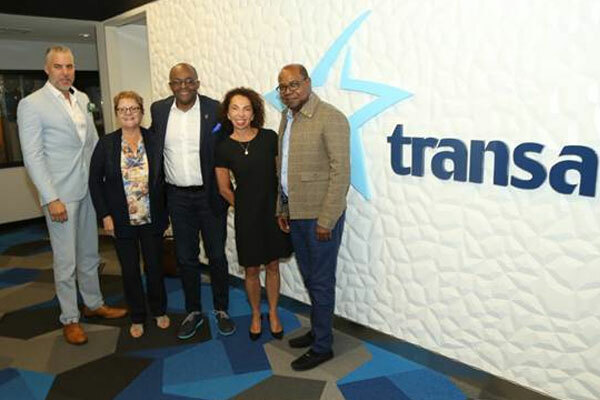 Edmund Bartlett, Minister of Tourism; Renée Boisvert, Vice President of Products, Transat; Donovan White, Director of Tourism; Brenda McInerney, Product Director, Transat and Philip Rose, the Jamaica Tourist Board?s Regional Director, Canada. 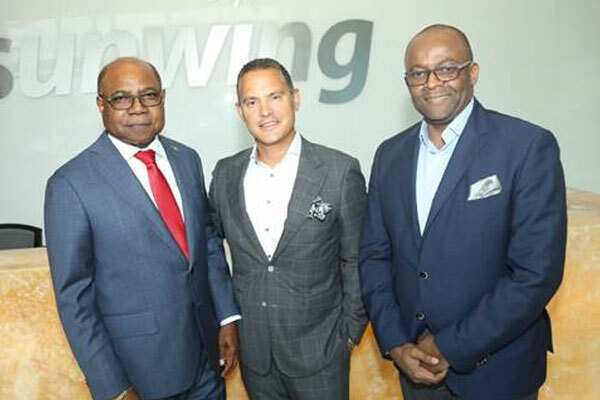 SUNWING AIRLINES INCREASES SEATS TO JAMAICA – Following their meeting, Minister of Tourism, Edmund Bartlett (left) and Director of Tourism, Donovan White (right) pause for a photo op with Stephen Hunter, CEO & President at Sunwing (centre). TRAVELBRANDS TEAM IS HAPPY TO PARTNER WITH DESTINATION – (From left to right) Francesca Henry, Product Director, TravelBrands; Sam Youssef, Director, Marketing TravelBrands; Nathalie Tanious, VP, Commercial TravelBrands; Frank DeMarinis, Co-Owner and CEO TravelBrands; Hon. Edmund Bartlett, Minister of Tourism; Donovan White, Director of Tourism; Elvi Cal, Vice President, Product Development TravelBrands and Philip Rose, the Jamaica Tourist Board?s Regional Director, Canada.